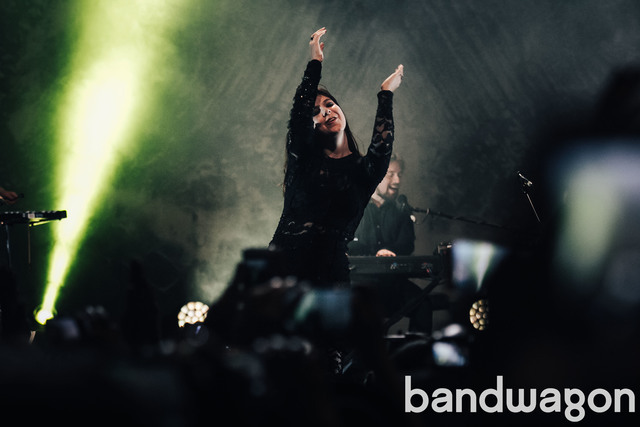 The excited buzz over this Icelandic band coming over was already felt and heard during this year's Wanderland Festival. 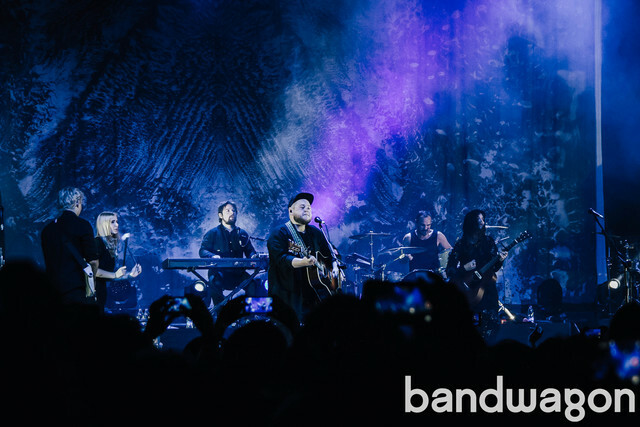 On that particularly hot Thursday night, the same buzz continued to fill the lobby of the World Trade Center as fans piled in to watch Of Monsters and Men perform live. 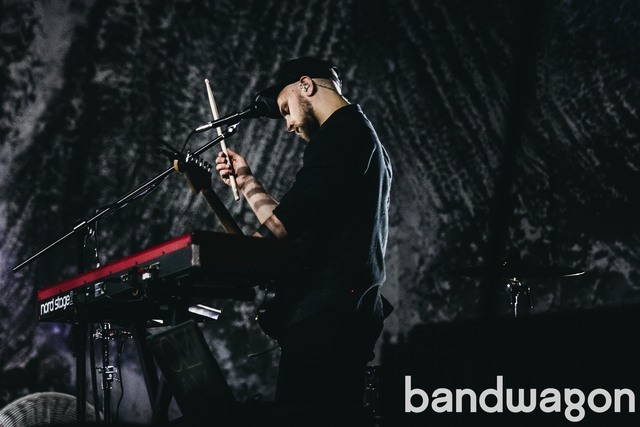 OMAM, as most Monsters in the country fondly call them, unceremoniously got onstage and the buzz transformed into cheers. 'Thousand Eyes' was the perfect opener, getting everyone eager for more, hearts beating almost as strongly as those bass and drums. 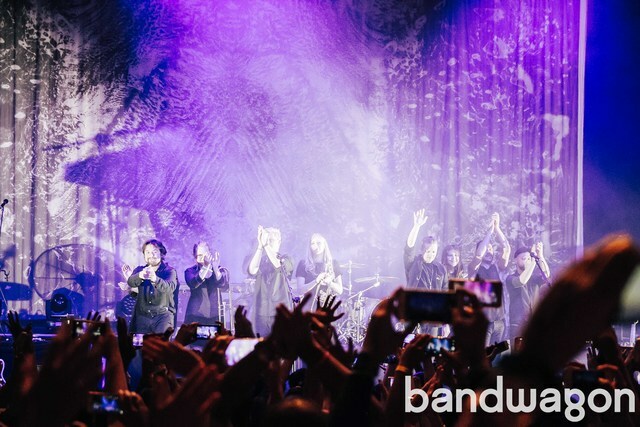 It was Of Monsters and Men's first time to perform in Manila and they played like they were on a mission to show their Philippine audience that they are indeed as good live as they are on our playlists, and make each and everyone present that night fall in love with their second album, Beneath the Skin. In fact, when they played their single 'Empire', it seemed like an introduction to where their music is at the moment – and an invitation for us to join them. There is no surprise that last night's crowd obliged. People happily sang along (with their lyrics and timing right and in perfect pitch at that!) to the well-loved songs from their debut, My Head is An Animal, and to some of their hit singles from their newer one. 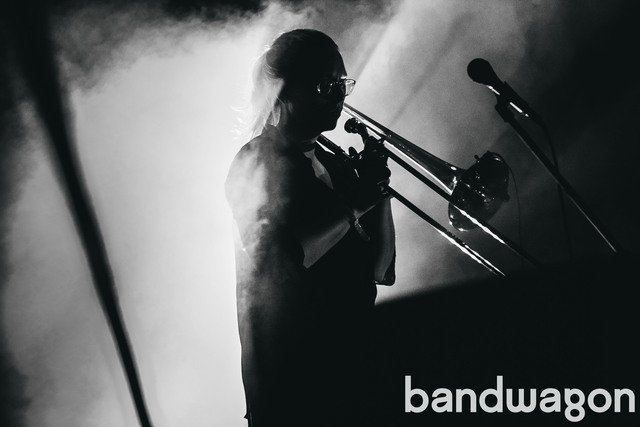 When the band played less familiar melodies, the public swayed, danced and listened to their folk-pop beats, absorbing it all in. 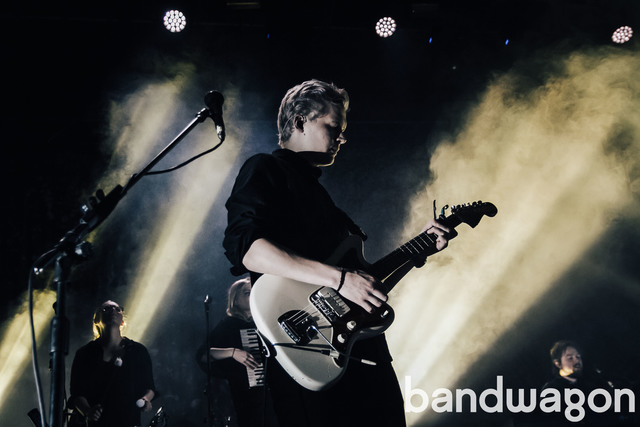 From that point on, their performance was an emotional jumble, a roller coaster of the new and the nostalgic bringing out bouts and bouts of energy. 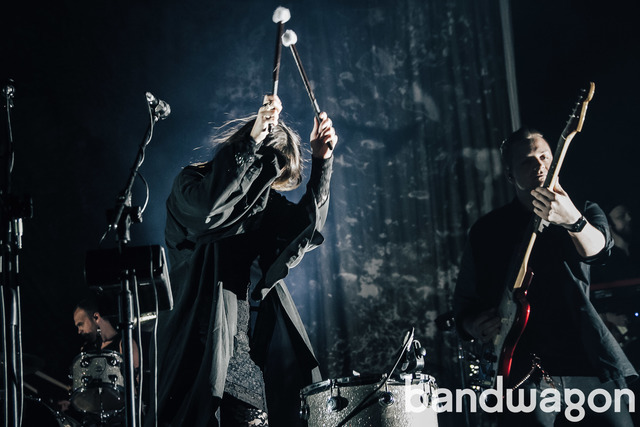 Of Monsters and Men performed with such intensity that one cannot help but feel trapped in their world of mythical creatures and self-made animals. Although they were not keen on small talk between sets, they had a way of making you feel like you were an important part of that exquisite world. 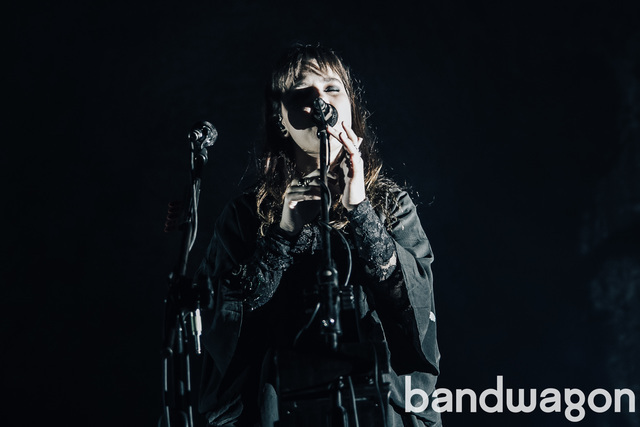 Lead singer Nanna Hillmarsdottir had everyone in almost tears as she performed 'Organs' and was also friendly enough to go downstage and say hello to the lucky ones who snagged a spot in the front row. Despite this, however, the quality of the sound they produced was not diminished: their music live is as good as their music recorded, if not even better. What's also incredible is that the energy came from both the band and their audience, a two-way transmission of intensity that made the experience even more memorable. 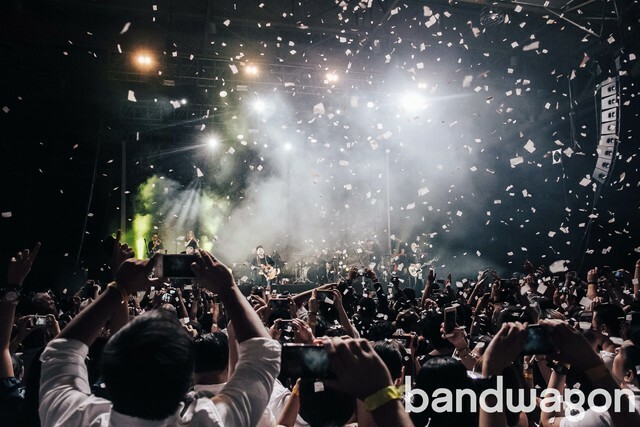 However, the crowd may have been a bit too enthusiastic about capturing these memories as there was a sea of mobile phones and cameras up in the air recording the performance, creating problems for others. 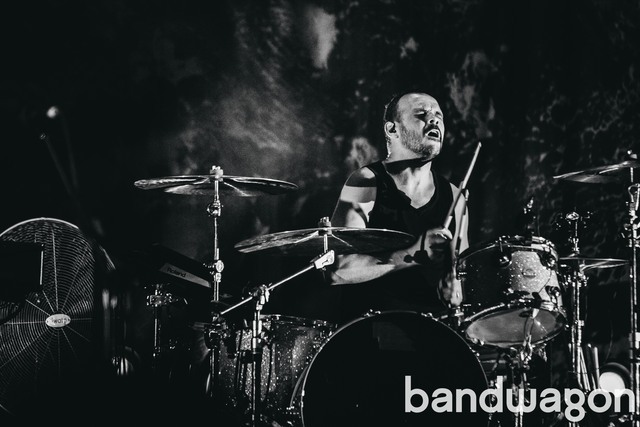 But as OMAM's tunes are mostly inspiring and empowering, it was very difficult to be in a bad mood for too long. At the first strums of 'Dirty Paws,' there was no trace of disappointment on the faces of those who shouted, "We want more!" To those present, time flew too fast and, in roughly two hours, it was over. 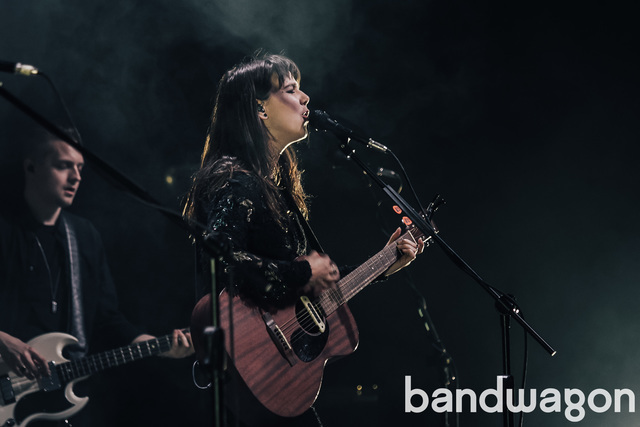 The magic that had everyone mesmerized will never be gone, though, as Of Monsters and Men have already grabbed Manila by our hands and have led us through wonderland. 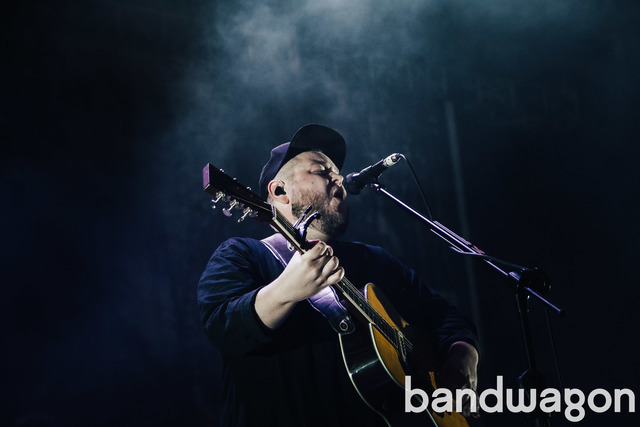 ​Of Monsters and Men LIVE in Manila was made possible by Karpos Multimedia.